Pat has taught quilting for many years. This has been a popular class at Ellicott City Sew Vac for anyone who wants to learn to quilt or is just getting started. 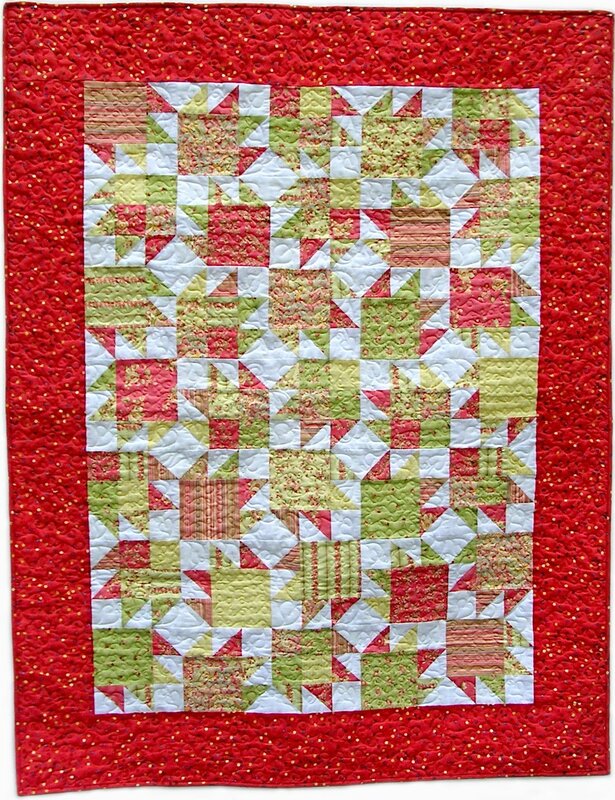 You will learn the basics such as accurate cutting, perfect piecing, fabric and color choices and so much more.